Remember last month’s fashion piece featuring styling tips for grooms from Roberto Revilla London? Now it’s time for the much anticipated second part, which focuses on accessories and how to create a more relaxed wedding look. 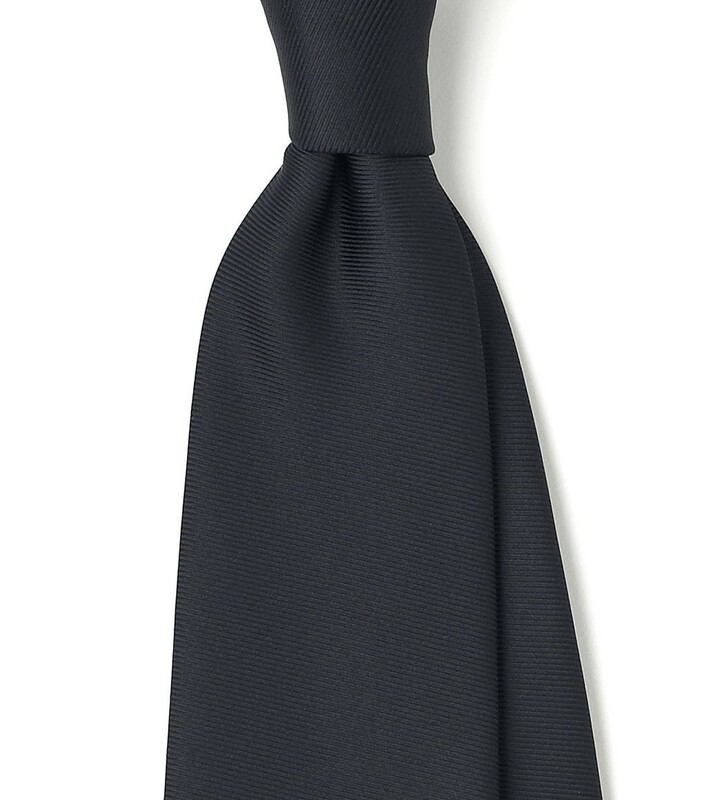 Dressing up for your big day involves making more of an effort than usual. 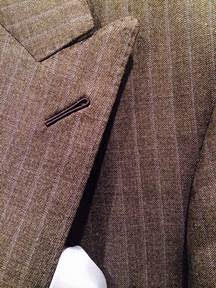 Once you’re happy with your choice of suit, shirt and shoes, it’s time to think about the smaller details. Your accessories should not only complement the look but also add some interest, reflecting your personality and personal taste. 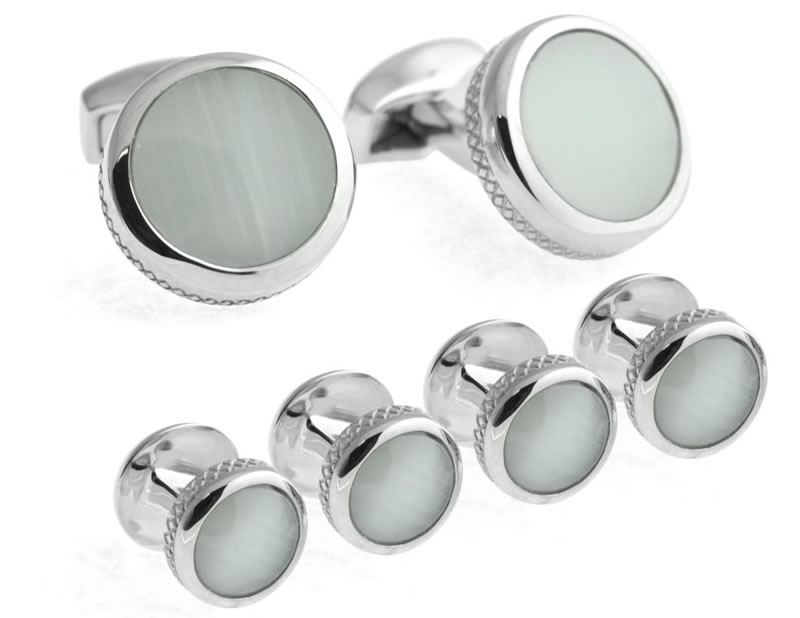 If cufflinks can have an accent colour tied in to a specific aspect of the wedding décor or the bridesmaids, that’s great. But this doesn’t always have to be the case – just make sure they’re good quality and look polished. The same advice goes for watches. Leave your old watch at home and instead invest in a luxurious timepiece or, if the budget is tight, borrow a decent one from your best man. 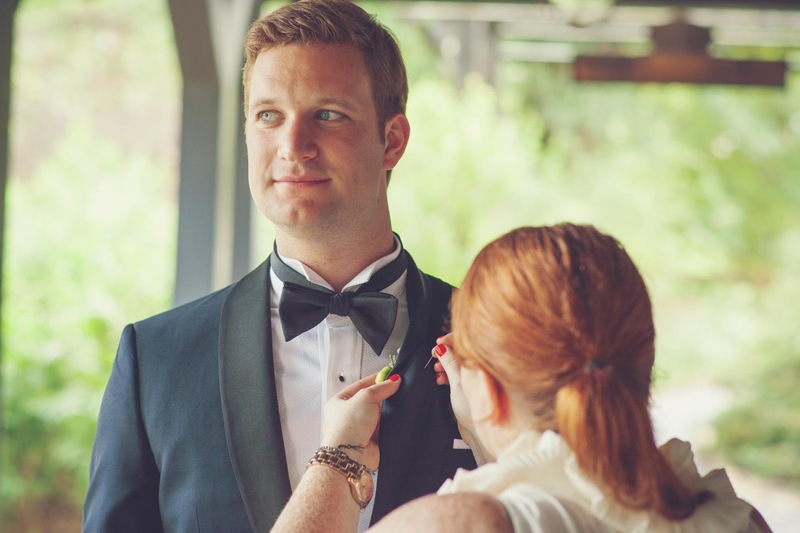 Ties and bow ties go well with a classic shirt and dinner jacket and are the perfect way to stand out from the groomsmen. Be a fashion-savvy groom and choose the right shade or pattern to finish off your ceremony look – you’ll be sure to impress your future bride! Thinking about going for a smart yet relaxed wedding look? Well, herein lies the problem as most gents can do smart (suit) and they can certainly do what they think is relaxed (jogging suit/jeans/t-shirt) – but ask them to do something in between and things get complicated. But no need to fear as Roberto Revilla is here! For an autumn or winter wedding, consider tweed – you can wear a tweed waistcoat, with flannel trousers, or a tweed jacket with smart trousers and shirt. Plus, you’ll get a lot of mileage out of these items after the wedding, too! In the case of a spring or summer wedding, again it depends on the borders of formality/casualness you are trying not to breach, but linen – or a linen/wool linen/cotton blend – suit or jacket and trouser combination would be the easiest thing for you to put together. And again lots of mileage out of these garments once the confetti has settled. Style on your wedding day isn’t only about getting the clothes right. It’s about your attitude and confidence too. Have your speech well-prepared, ensure your outfit is sorted and hanging up ready to go at least a fortnight before the wedding. The at the end of the biggest day of your life (so far) you can pat yourself on the back knowing you looked handsome next to your gorgeously beautiful bride. Don’t forget to pop over to www.robertorevillalondon.com and check out the Robert Revilla suits, accessories as well as plenty of outfit ideas!